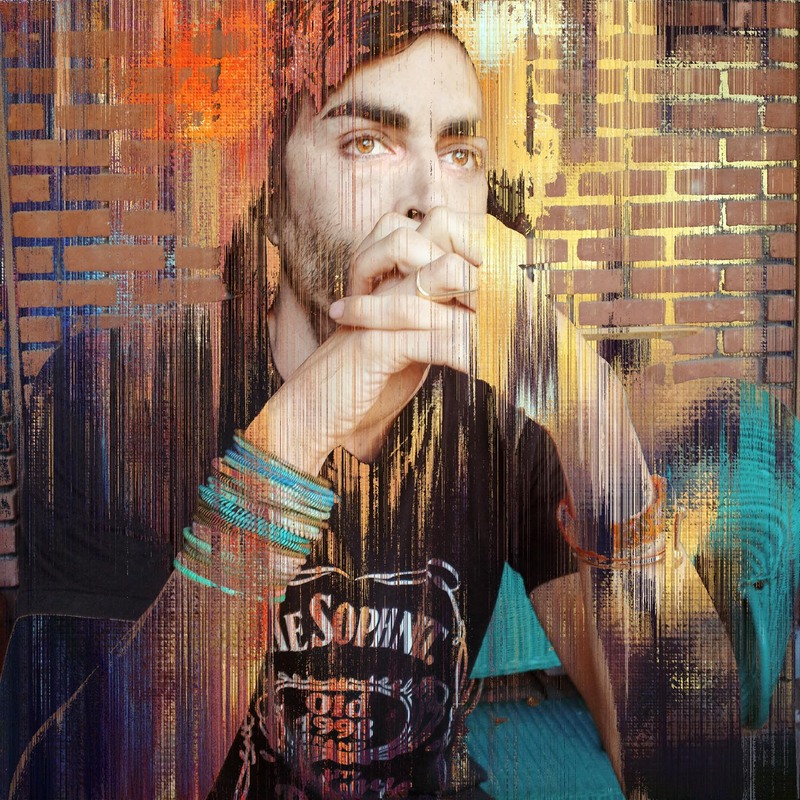 Jehad Nga was born in Smith center, Kansas and raised in Tripoli, Libya and London, England. While studying literature in Los Angeles Jehad’s interest in photography began and would lead him to cover social issues in The Middle East and South East Asia. In 2002 Jehad returned to New York to become an Emergency Medical Technician while interning at Magnum Photos in New York City. In 2003 Jehad traveled to Iraq on behalf of The New York Times to document the US-lead invasion and the fall of the same year continued to Liberia to cover the country’s civil war. In 2006 Jehad was added to the list of represented photographers by the M+B Photo Gallery in Los Angeles and Bonni Benrubi Gallery in New York. Since 2007 Jehad’s work has been acquired by The Boston Museum of Modern Art, The Elton John AIDS Foundations,Davis Museum, Wellesley, Massachusetts,The DeCordova Museum of Art and been included in the African Biennial held in Bamako, Mali in 2011. Since then Jehad has worked closely with both galleries and exhibited in Los Angeles, New York, London and Paris. Vanity Fair, Vanity Fair Italy,Christian Science Monitor, Der Spiegel Magazine, L’Express, Forbes, Fortune, The Los Angeles Times, Marie Claire, Men’s Journal Magazine, Monitor, The New York Times, Nike, The Sunday Times Magazine, The Telegraph News paper,Newsweek,Time Magazine, Human Rights Watch, The New York Times Magazine, The New Yorker. -Sept:Solo show for My Shadow. My Opponent at M+B Gallery, L.A.
- Aug: Begin long term project "Our Friends and Neighbors"